TV App Agency and set-top box maker Humax have partnered to deliver an Android TV Operator Tier solution for an unnamed major telco. TV App Agency leveraged its TV App Engine and TV App Template solutions to build operator apps across multiple smart TV devices, then used the TV App Engine to generate the Google Android TV Operator Tier launcher. 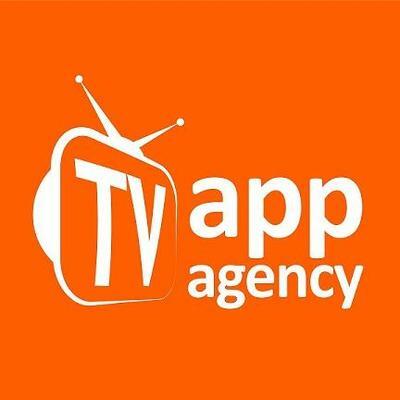 “It has been a pleasure working with Humax, their outstanding hardware matched the quality of our launcher to deliver an amazing product,” said Bruno Pereira, co-founder TV App Agency.